Today we are going to start our exploration of machine learning by looking at recommendation engine. People call this mixed words as a single effective word with different names like the Recommendation engine, Recommendation system. To begin the tour of the recommendation engine, we are going to answer four basic question about Recommendation Engine. What is the difference between Real life Recommendation engine and online Recommendation Engine? Why should we use recommendation engines? 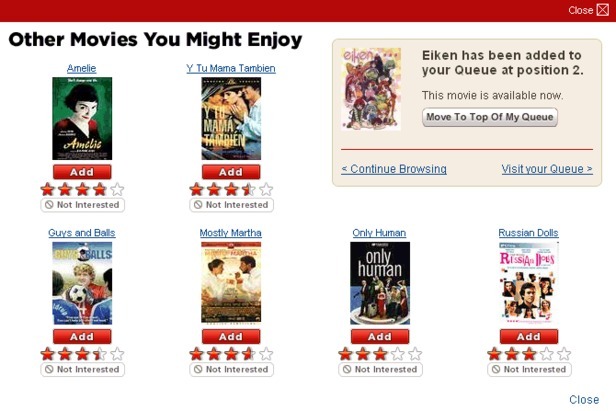 What are the different types of Recommendation Engines? 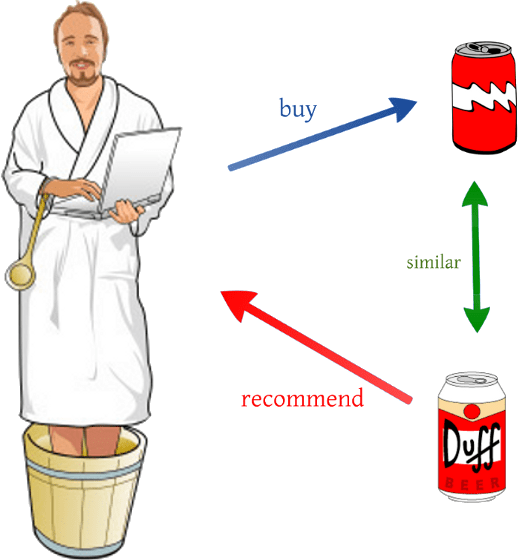 Recommendation Engines are a subclass of information filtering system that seeks to predict the ‘rating’ or ‘preference’ that user would give to an item. 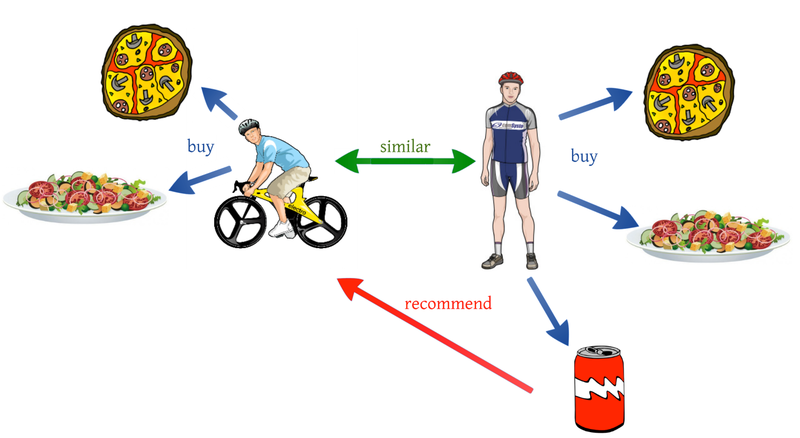 Recommendation Engine is a black box which analysis some set of users and recommends the items which a user may like. The analysis uses the user details like. Previous purchase or items user interested. Before we learn deeper aspects of recommendation engines. Let’s first understand about the real life and online recommendation engines. Before summarizing the difference between Real life Recommendation engine and online Recommendation Engine lets qucikly look at the individual examples. Your friend as movie recommendation engine. We ask our friends recommend some good movies for the weekend. Most of the cases we enjoy the movies recommended by our friend. Your family members or friends as dress Recommendation Engine. Selecting a dress from thousands of models is a little bit harder. That’s why, when we are going to buy a dress for our Birthday or any festival purpose we ask our family members or friends to select a good dress for us. Our course instructor as a book Recommendation Engine. When we want to read one good book for better understand of particular concept we will ask our instructor to recommend a good book. In all the above cases the person who is recommended things for you. Is well known about you and about the things you like. So it’s so easy for them to recommend things to you. 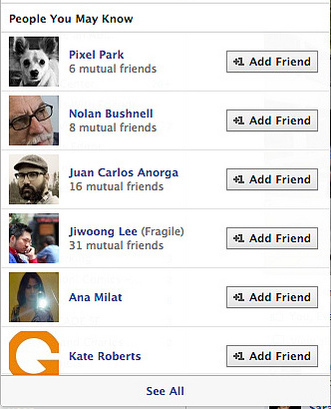 People You May Know on Facebook that you might know. It shows you the people based on mutual friends, work and education information, networks you’re part of, contacts you’ve imported and many other factors. The genres of movies and TV shows available. Your streaming history, and previous ratings you’ve made. The combined ratings of all Netflix members who have similar tastes in titles to you. You’ll receive alerts whenever a new job posted within your search rules. 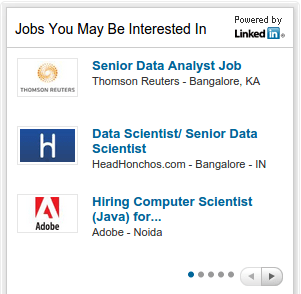 That might help you find the job you’re looking for without altering your profile information. Amazon uses it’s Recommendation engine to Recommend products to customers to bought. The customers who bought this Item also bought played a vital role to increase Amazon sales. Let’s summarize these two recommendation engines. I will like the thing which you may believe I will like. I may like the things which you may like if you and me are more similar persons. There is one famous quote about customers relationship. The Summary of the quote will go like this customers don’t know what they want until we show them. If we succeed in showing something which customers may like business profit will skyrocket . So recommendation engines will help customers find information, products, and services they might not have thought of. Recommendation applications are helpful in a wide variety of industries and Business. Some of them we have seen before and some application listed below. people with similar taste to you like the thing you like. Collaborative filtering methods based on collecting and analyzing a large amount of information on users’ behaviors, activities or preferences. Using the user information to predict what users will like. The predictions are based on their similarity to other users. A key advantage of the collaborative filtering approach is that it does not rely on machine analyzable content. Therefore it is capable of accurately recommending complex items such as movies without requiring an “understanding” of the item itself. Many algorithms are used in measuring user similarity or item similarity in recommender systems. For example, the k-nearest neighbor (k-NN) approach and the Pearson Correlation. In other words, these algorithms try to recommend items that are similar to those a user liked in the past (or is examining in the present). In particular, various candidate items are compared with items previously rated by the user and the best-matching items are recommended. This approach has its roots in information retrieval and information filtering research. 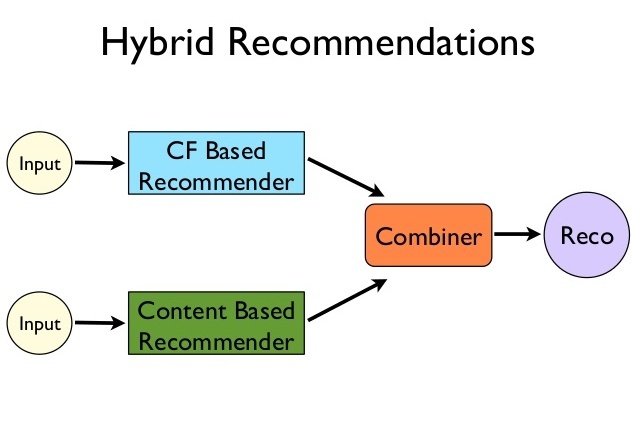 Recent research has demonstrated that a hybrid approach, combining collaborative filtering and content-based filtering could be more effective in some cases. Hybrid approaches can implement in several ways. Creating content-based and collaborative-based predictions separately and then combining them, by adding content-based capabilities to a collaborative-based approach (and vice versa) By unifying the approaches into one model. Several studies empirically compare the performance of the hybrid with the pure collaborative and content-based methods and demonstrate that the hybrid methods can provide more accurate recommendations than pure approaches. These methods can also be used to overcome some of the common problems in recommendation systems such as cold start and the sparsity problem. Netflix is a good example of hybrid systems. They make recommendations by comparing the watching and searching habits of similar users (i.e. collaborative filtering) as well as by offering movies that share characteristics with films that a user has rated highly (content-based filtering). First up all lemme congrats you for ur work, U r doing a wonderful Job by providing the basic ideas abt Recommendation Engine. and also I hope u can give me more insight abt the same, I am doing a project work on the same for my final year Engg. I Hope to hear from u soon. Thank’s jithin joe soon i will post all stuff related to Recommendations. All the best for your final year project. I must say the way you have composed this article is simply AWESOME !!! I work in the DS field and there are very few authors / bloggers/ writers who could express their views in such a lucid and interesting manner. FULL MARKS TO YOU. Very Good Job!! Thanks Pravin Bhosale. i have posted similarity measures as continues to recommendation engine post. just have a look on that. Very nice and simple article to understand the recommendations engine.